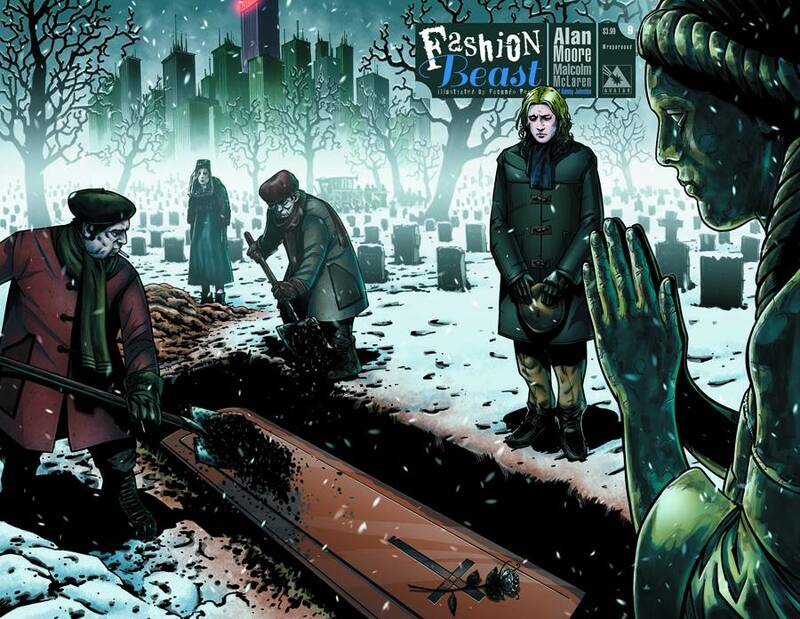 Alan Moore's visionary tale reveals the truth and horror behind the lavish trappings of Celestine's fashion empire. As the world teeters on the verge of self-destruction, and Doll witnesses the final moments of her benefactor, a choice must be made. And Doll does the unthinkable by proclaiming who the phoenix of Celestine's empire will be... The end is near and the choices made will either spell the salvation of it or usher in its utter ruin.